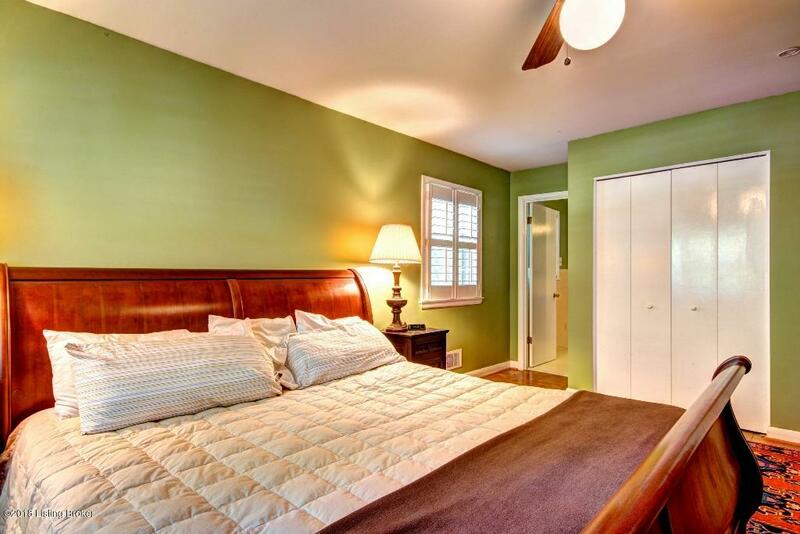 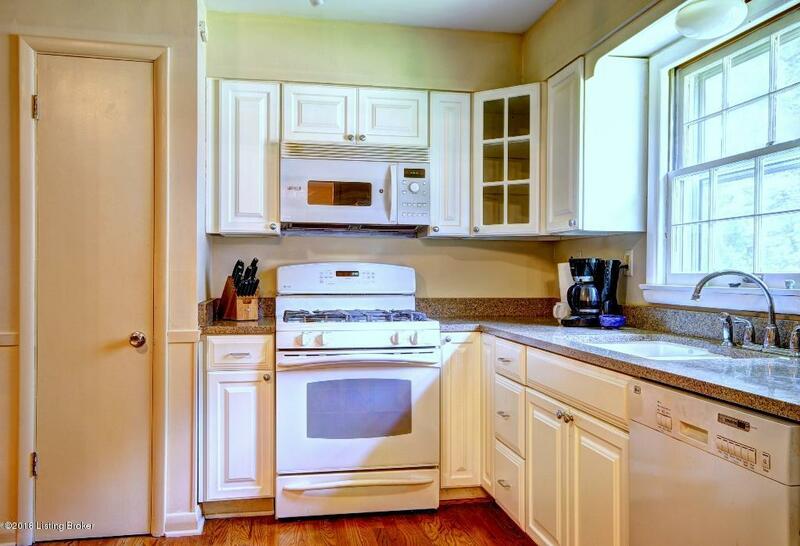 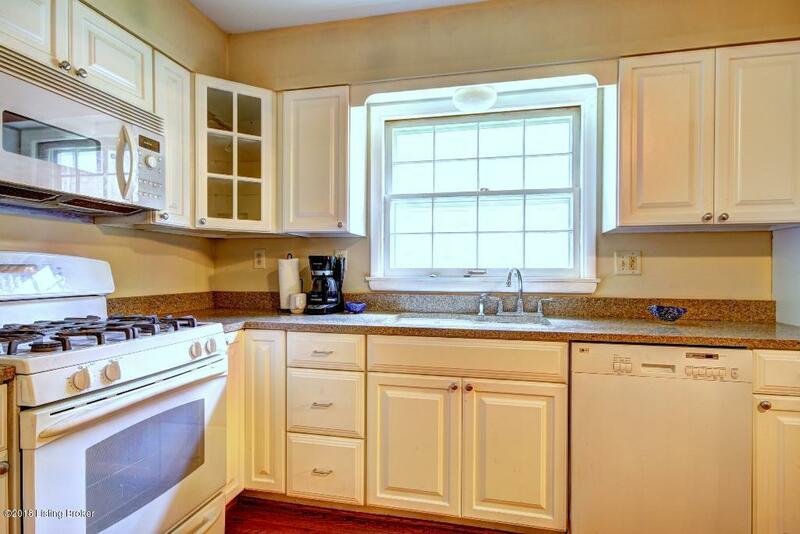 Back on market with fresh, neutral paint and a NEW PRICE! 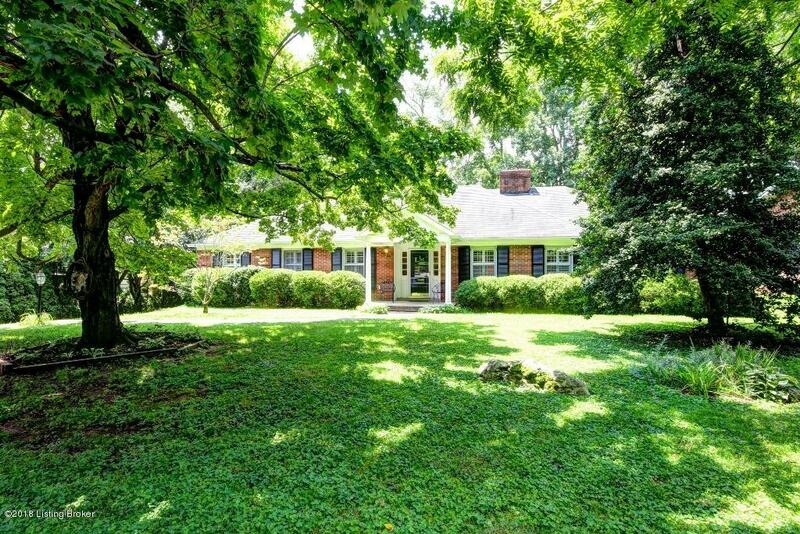 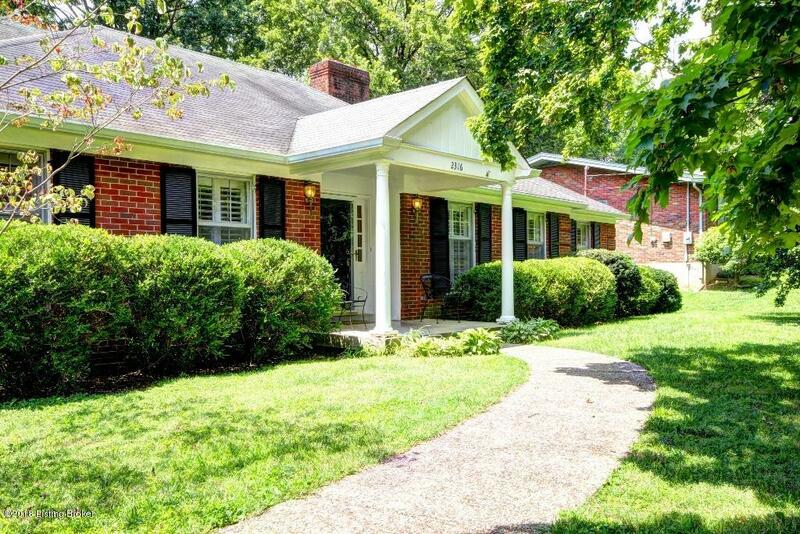 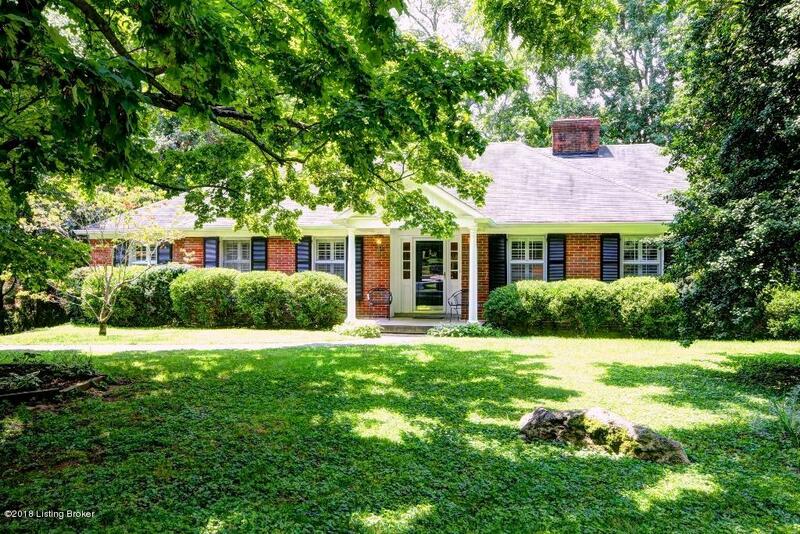 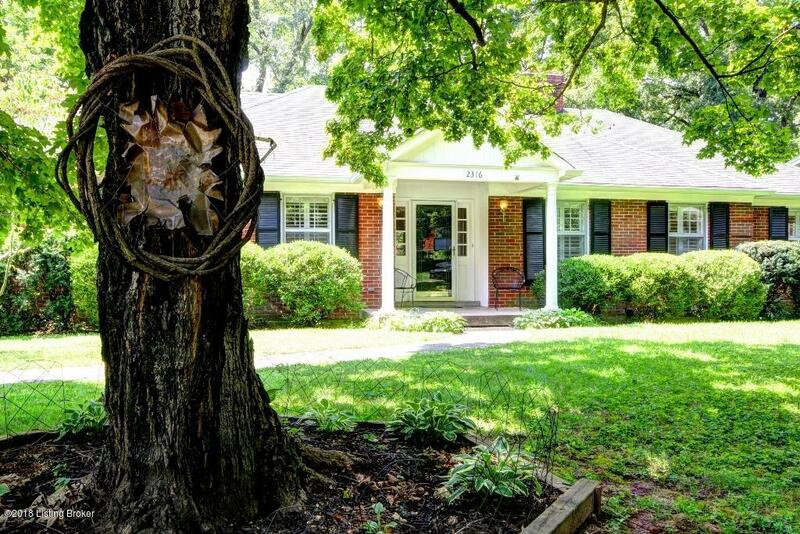 4 bedroom/3 bath ranch in quiet, mature Thornhill is near popular public and private schools, community amenities, shopping, and entertainment. 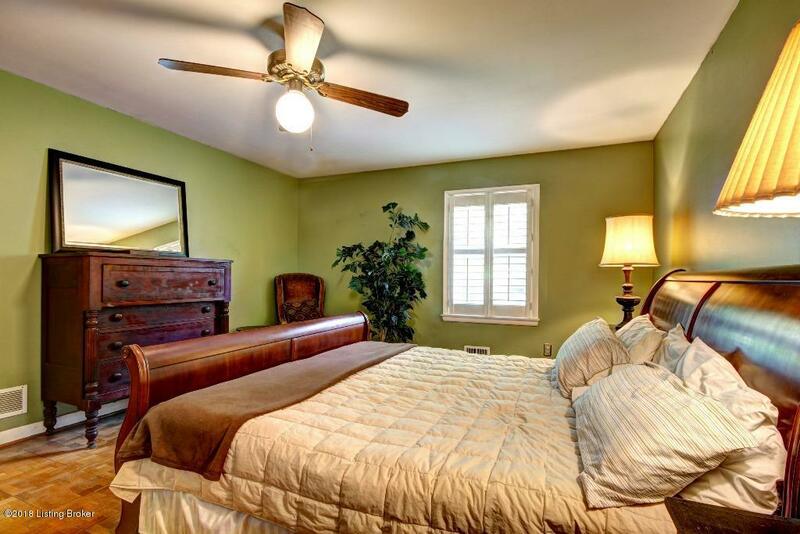 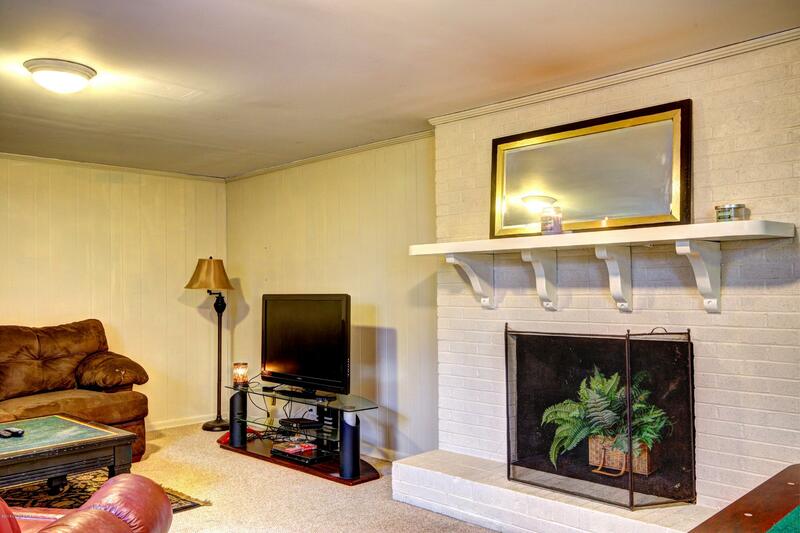 Excellent floor plan with spacious rooms, great room with fireplace, and first floor laundry. 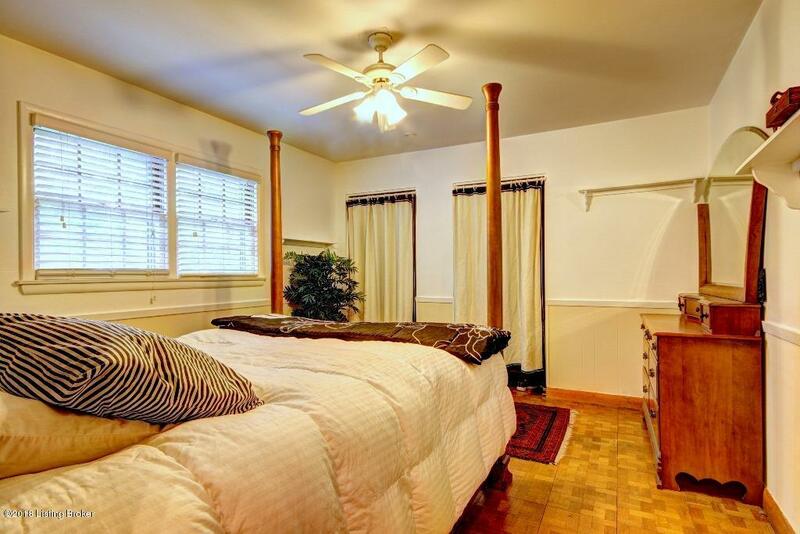 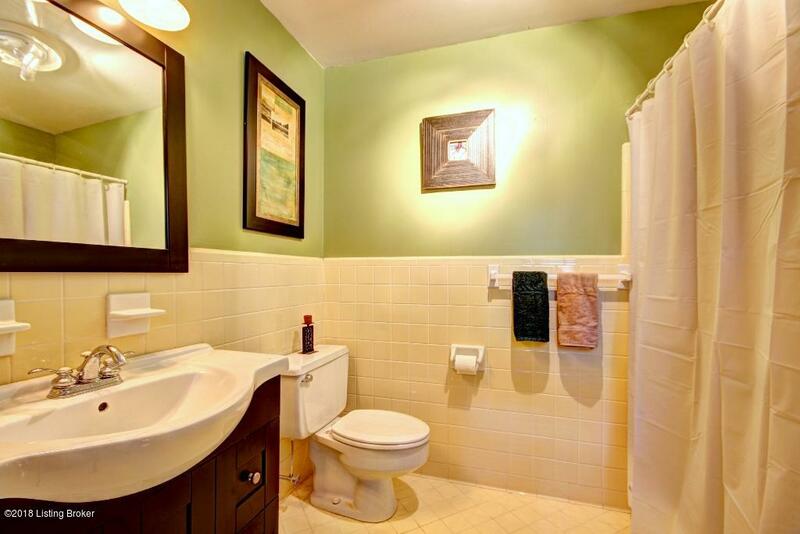 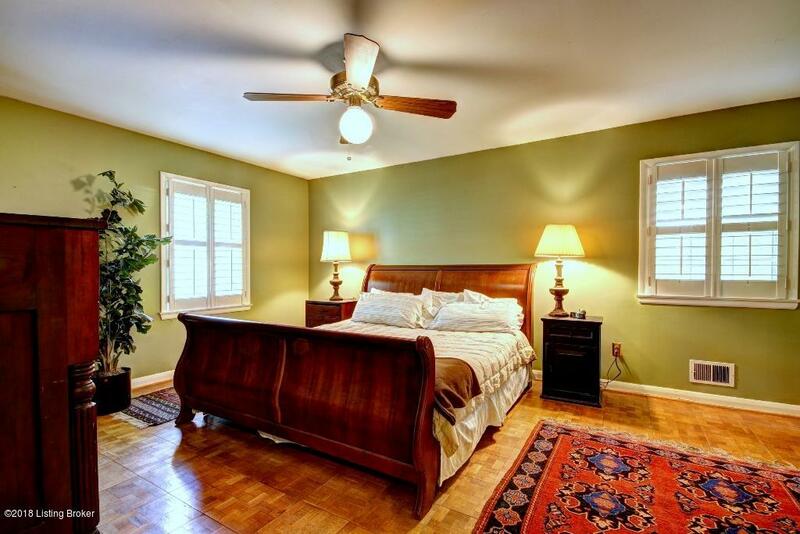 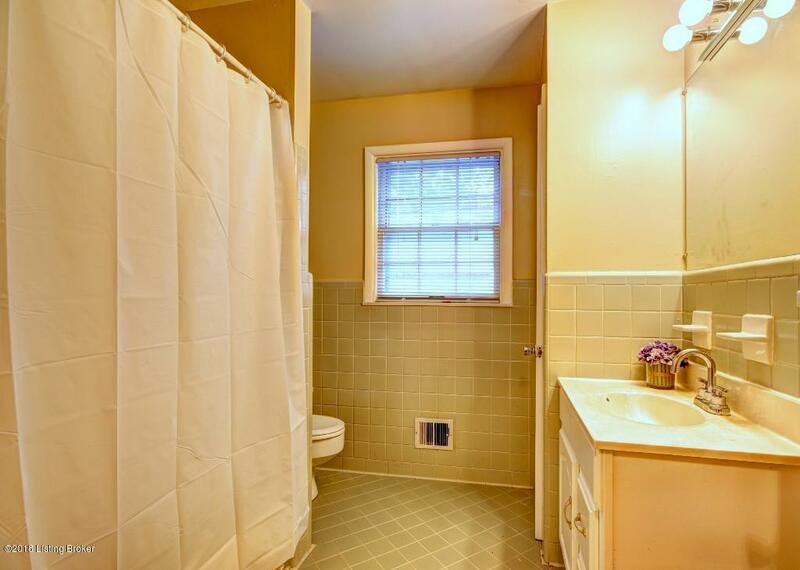 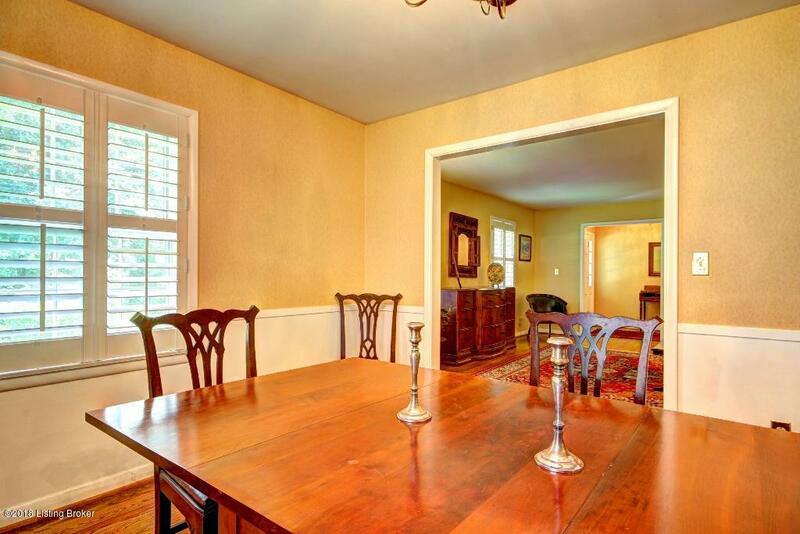 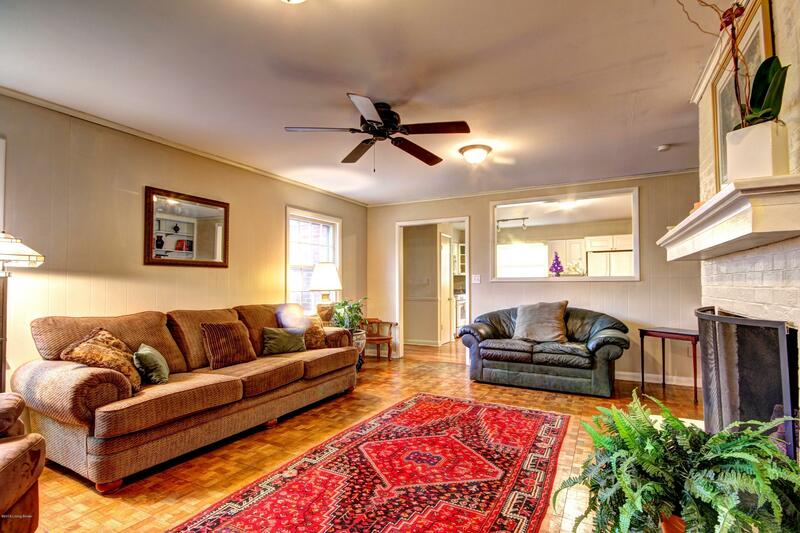 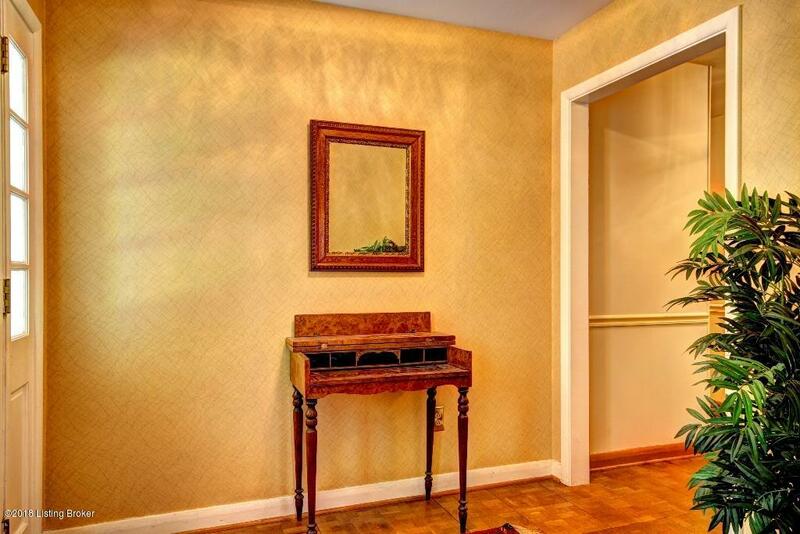 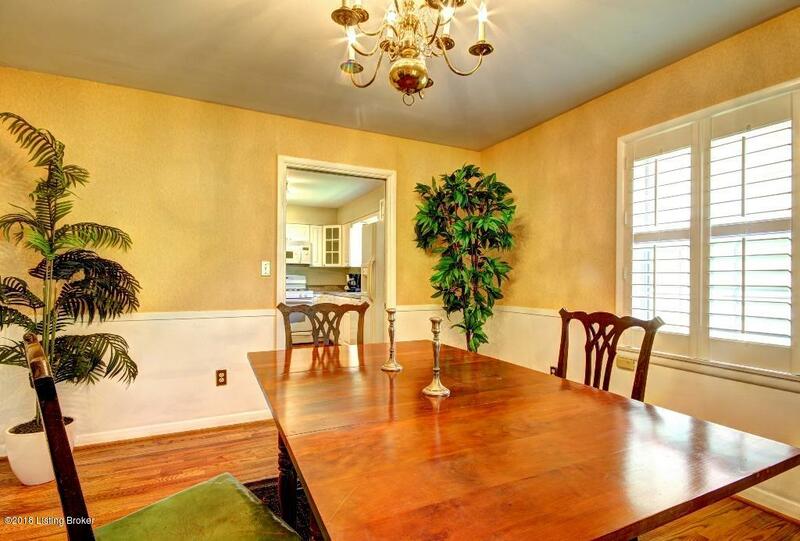 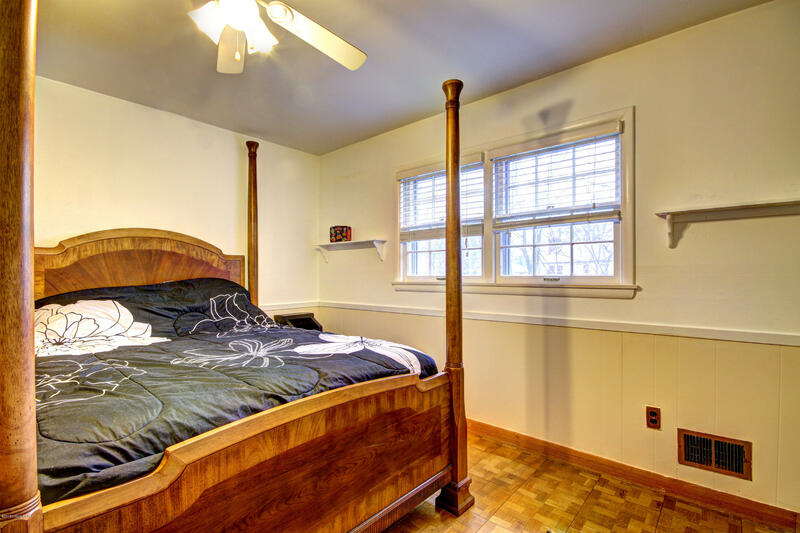 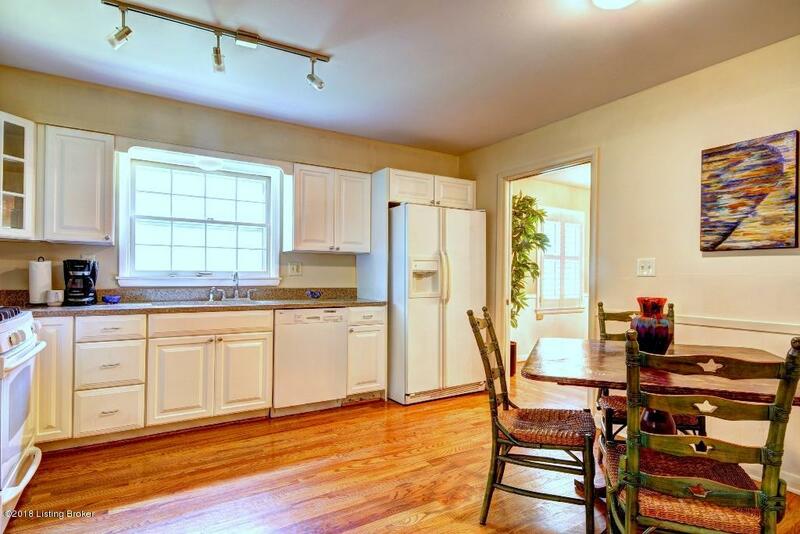 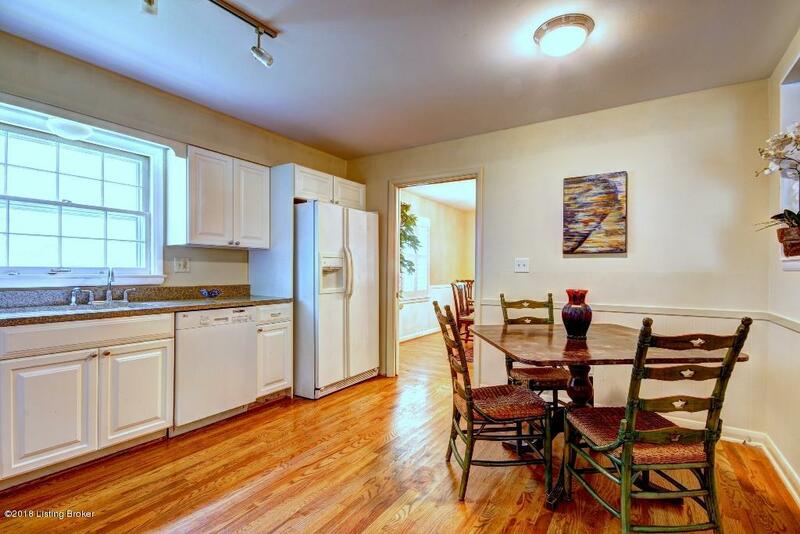 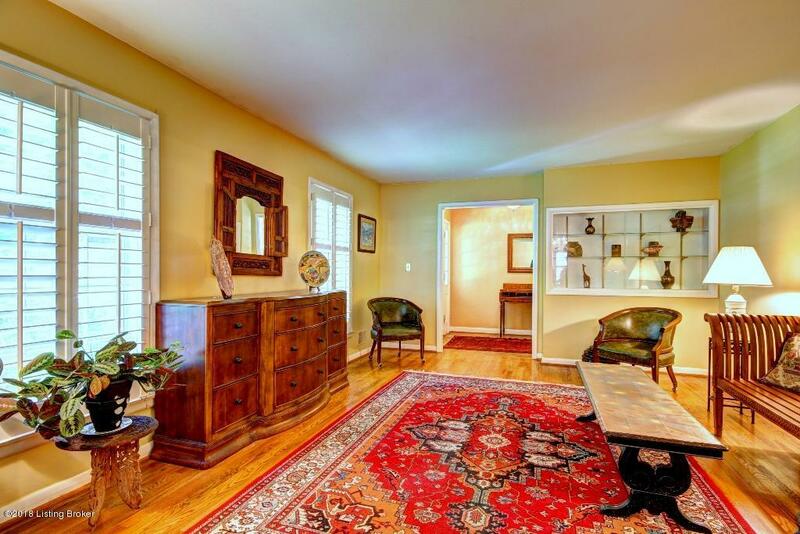 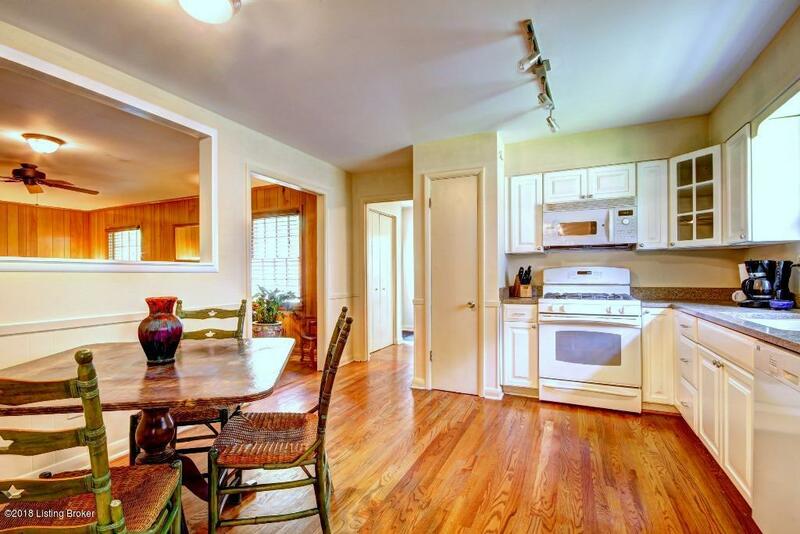 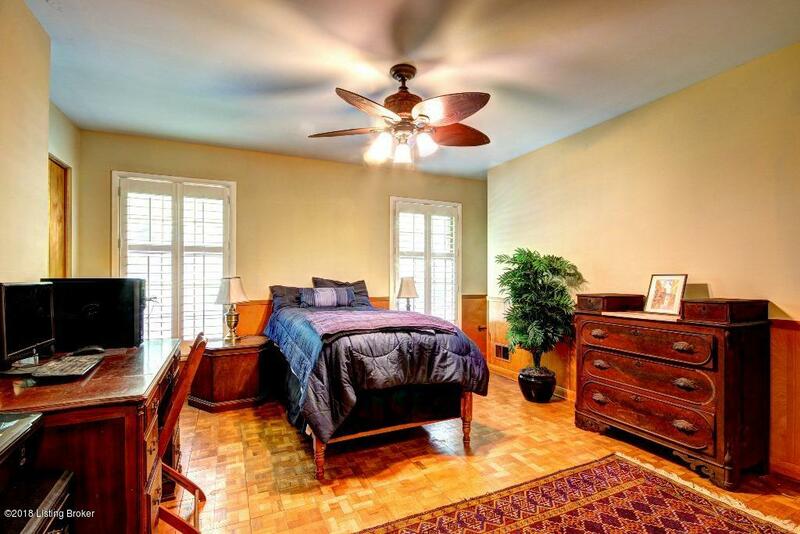 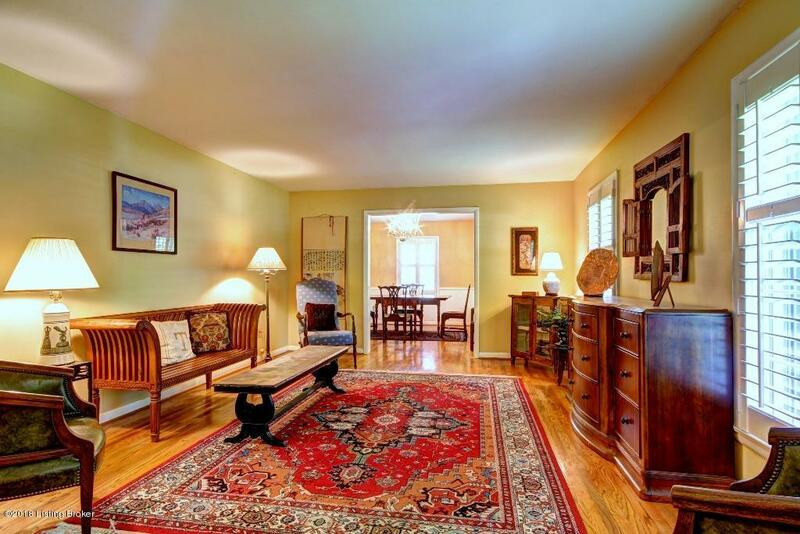 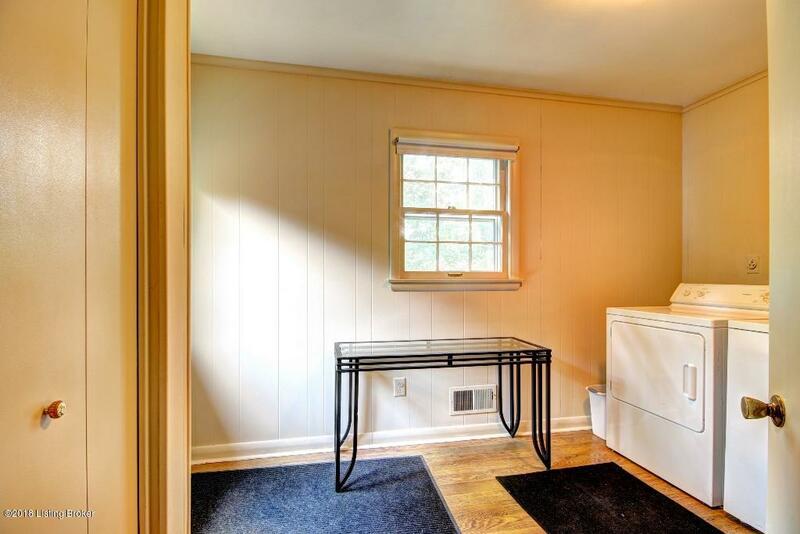 Original wood floors are an additional special feature. 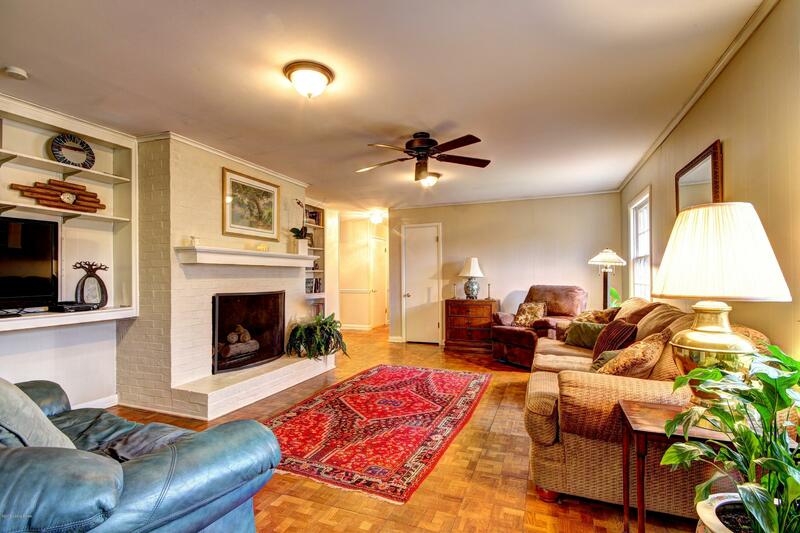 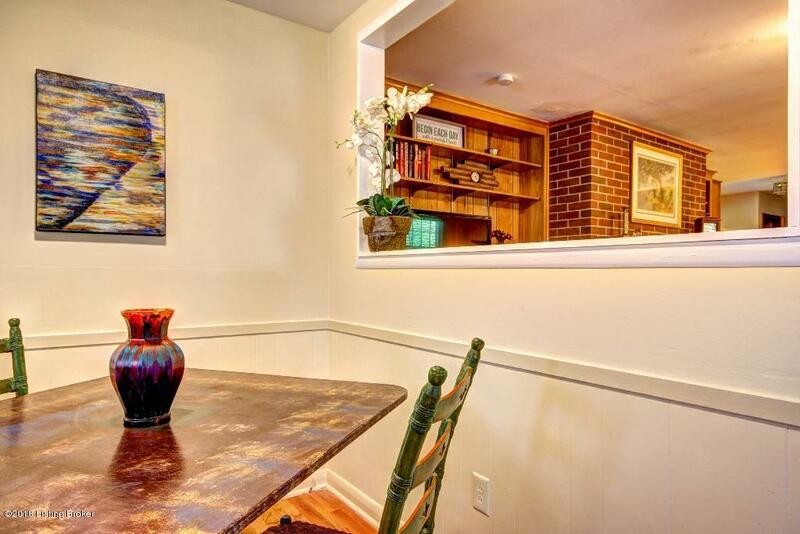 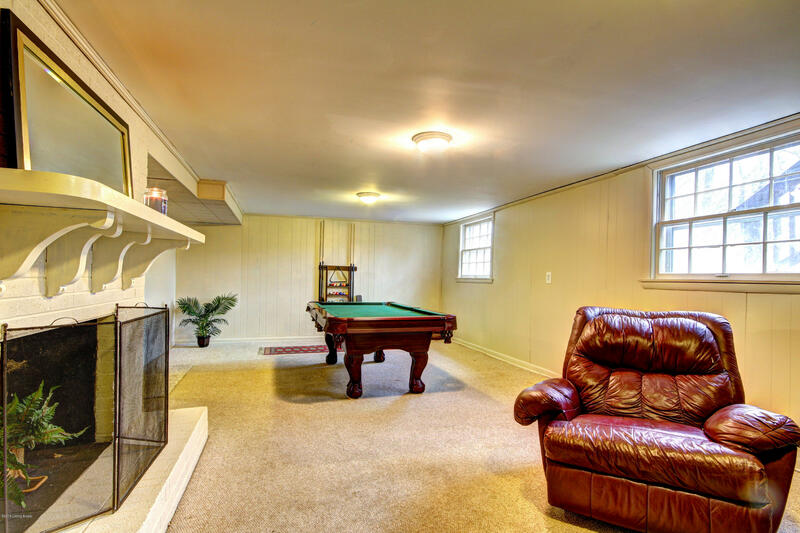 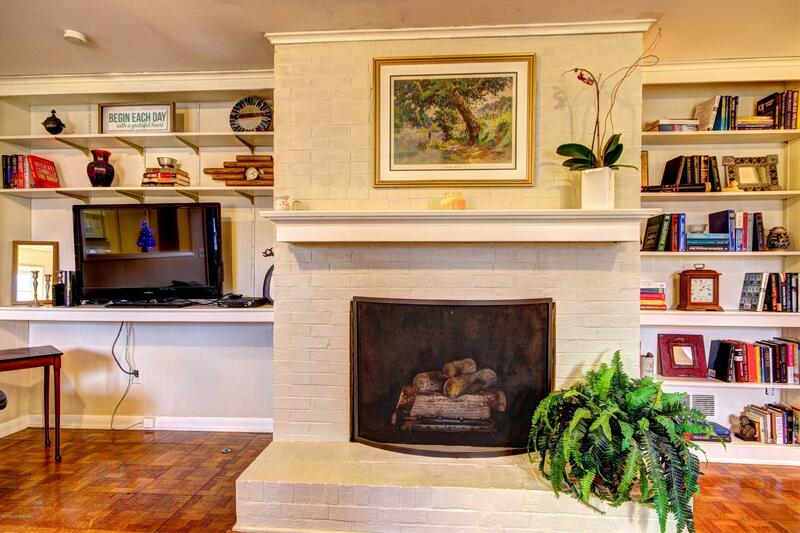 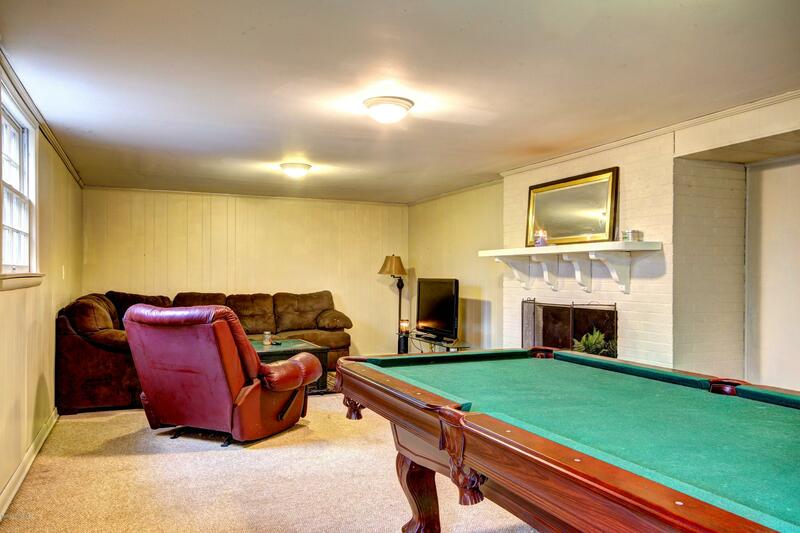 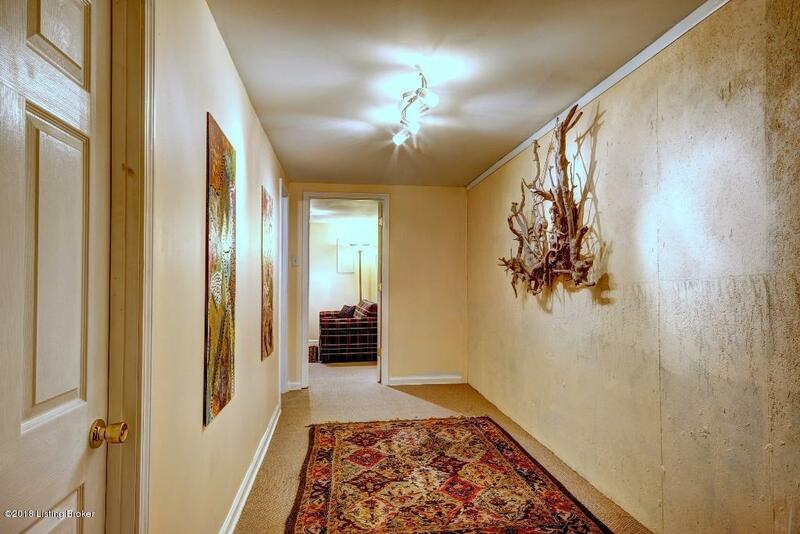 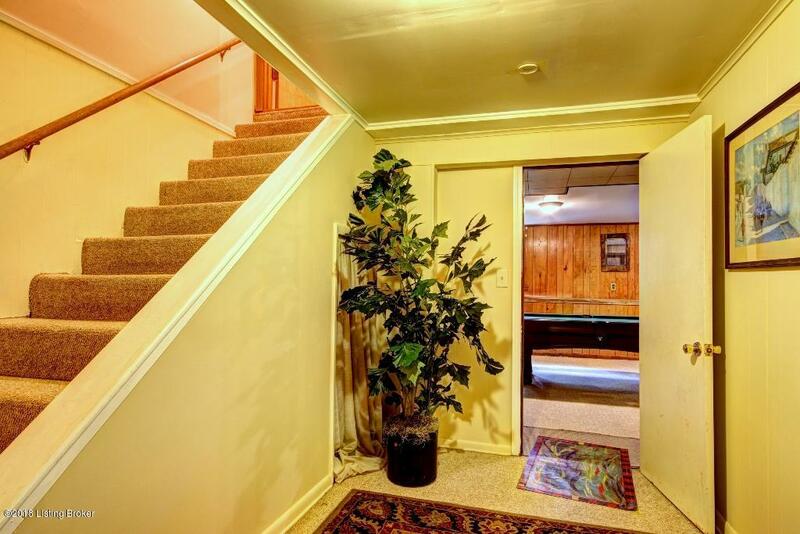 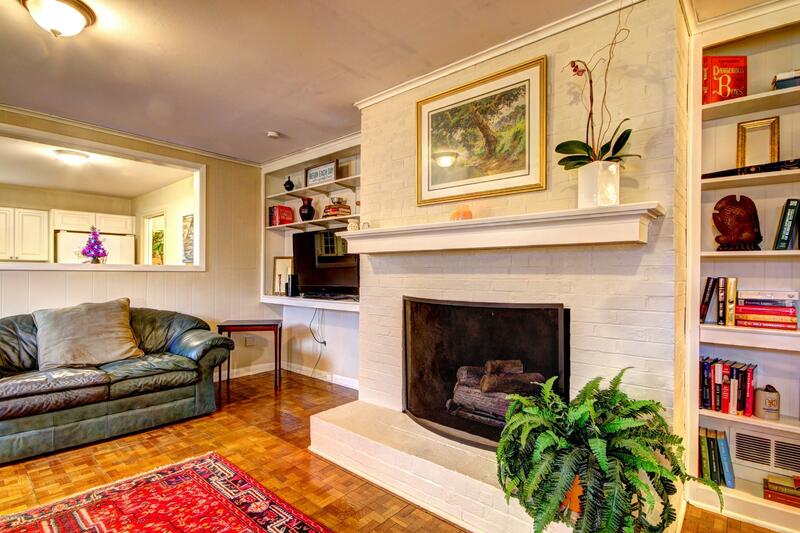 Finished daylight basement features second fireplace and recreation room. 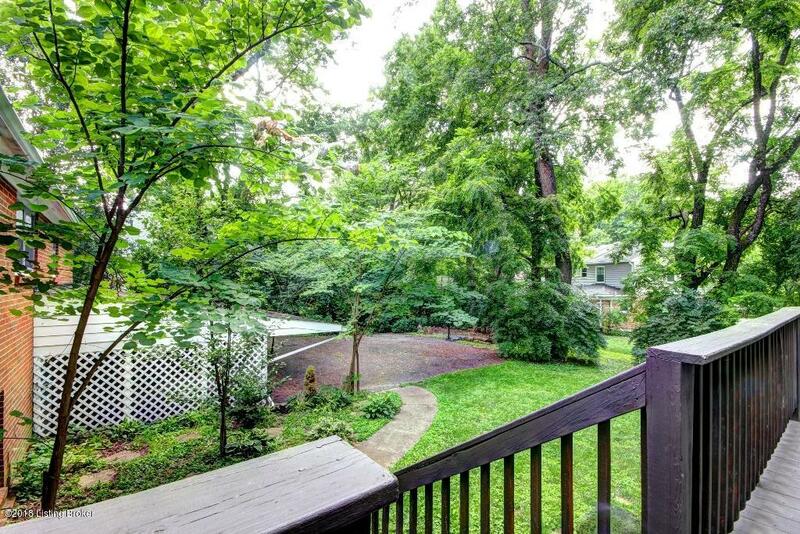 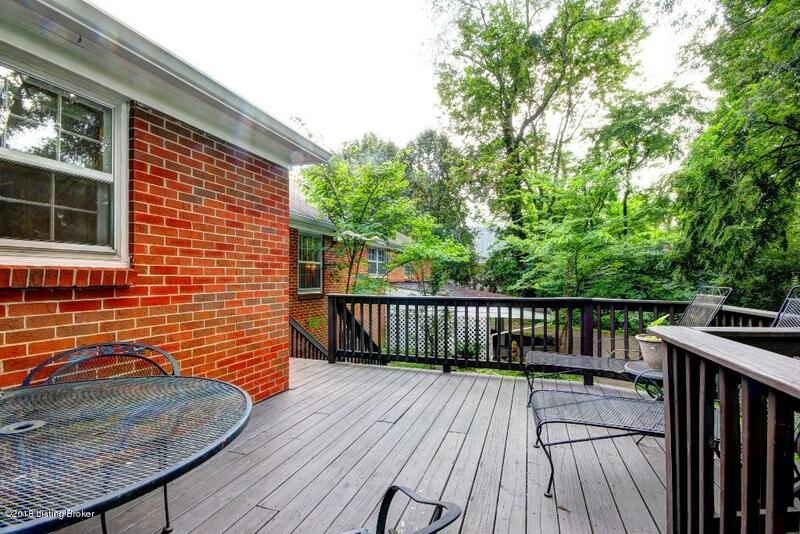 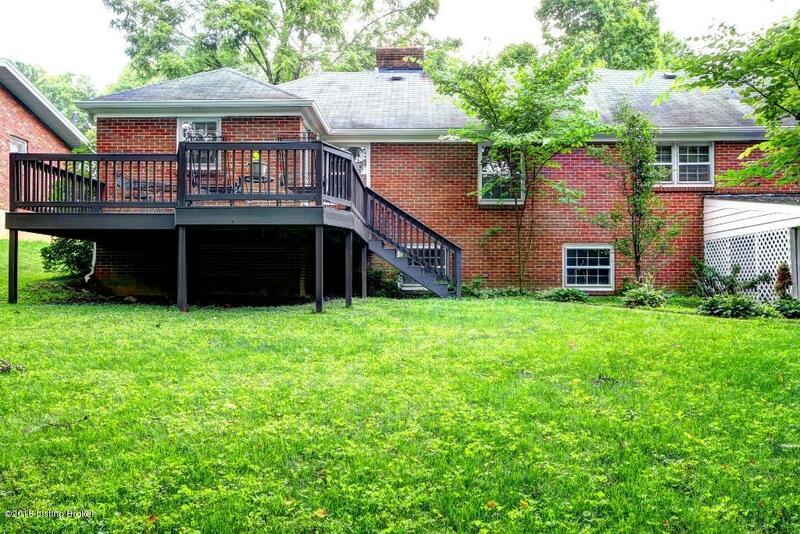 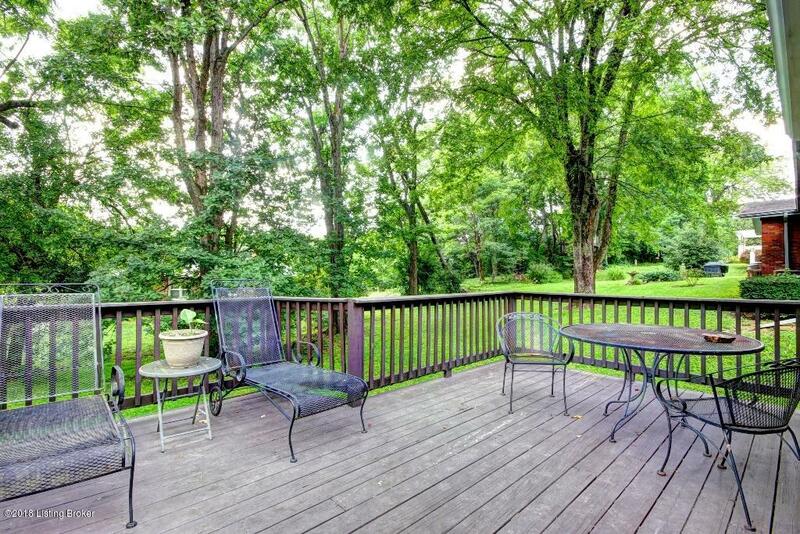 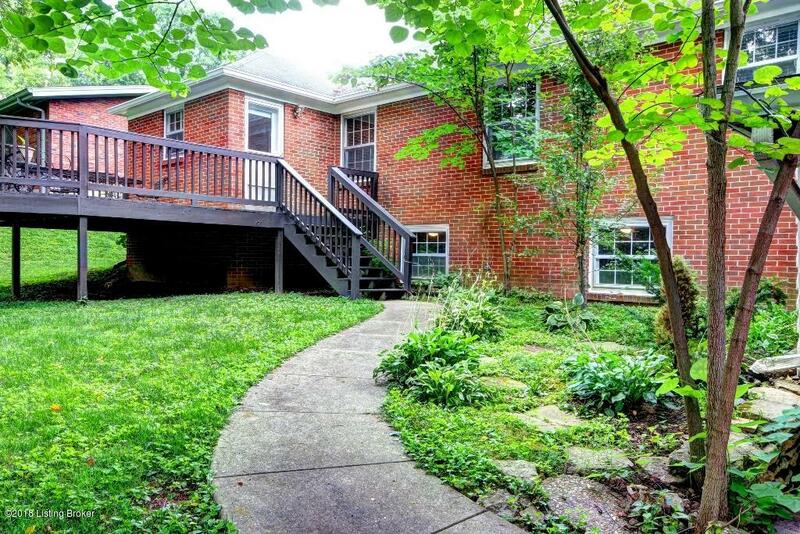 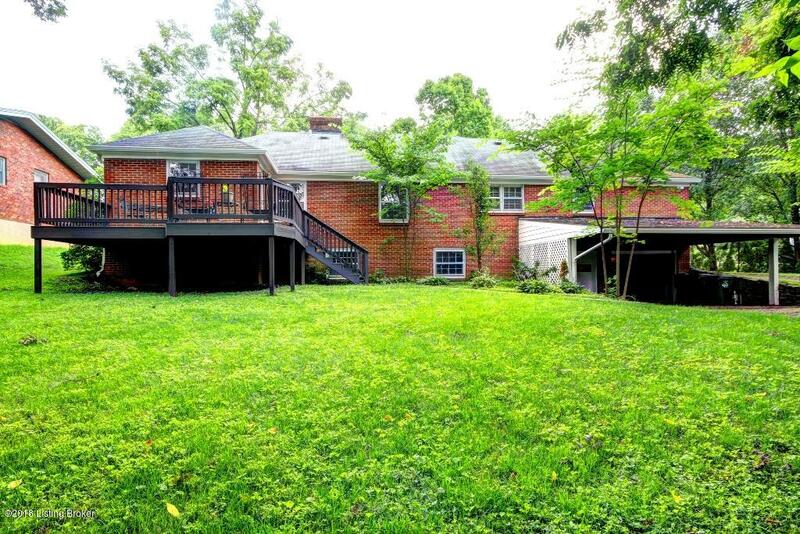 Deck overlooking back yard offers privacy and extended living space. 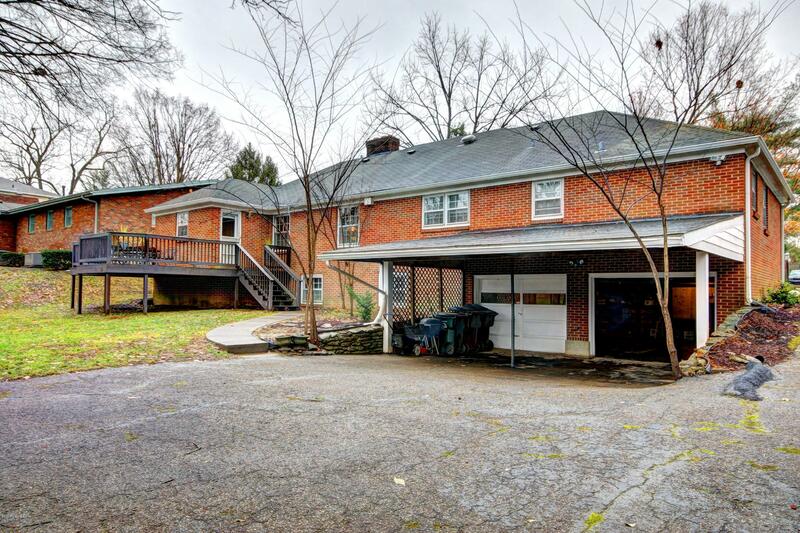 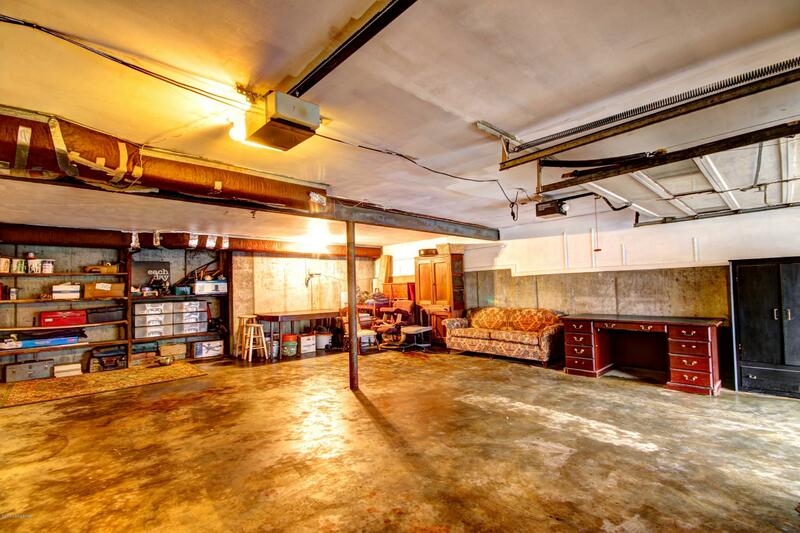 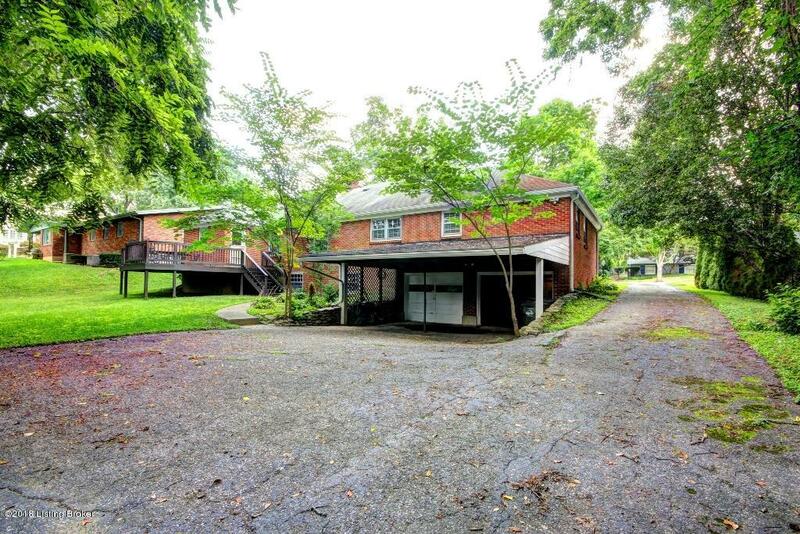 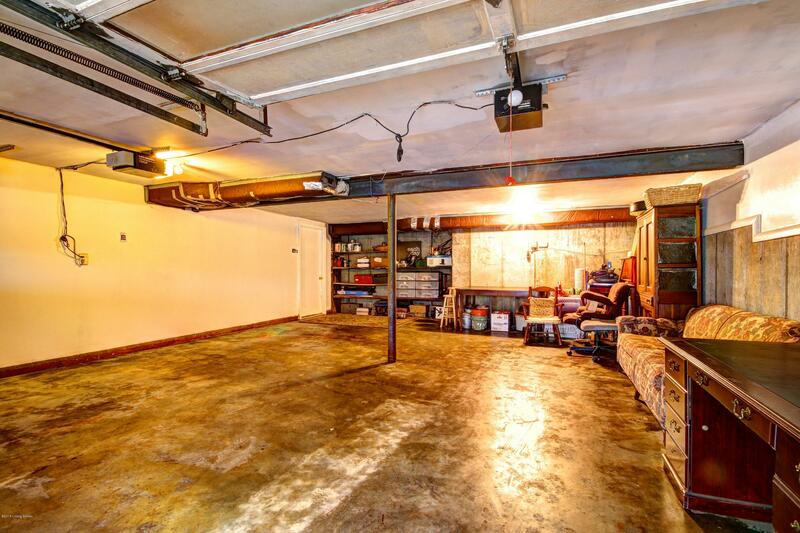 Over sized 2.5 car garage and 2 car carport add to the flexibility of the home.